For your very mobile lifestyle comes a completely new imaging system with freedom to create and express as never before. 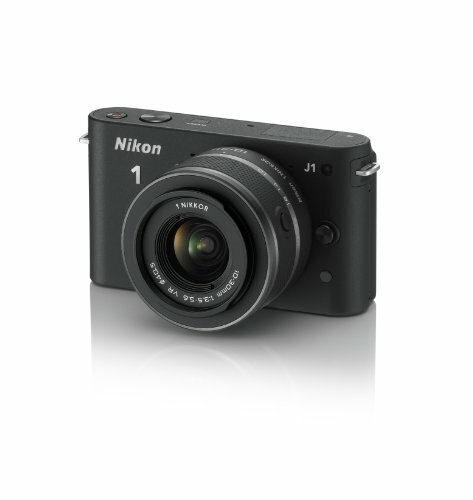 Highly compact and portable, the Nikon 1 J1 Digital Camera & 10-30mm Lens goes everywhere you go. 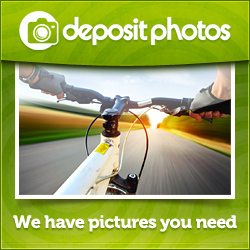 Moments from your amazing world are captured using a highly responsive autofocus and super fast shooting speed. In one touch you can work in Full HD 1080p movie record mode on the Nikon 1 J1 Digital Camera & 10-30mm Lens A camera so versatile you can even snap photos while recording movies.